"As NASA’s space shuttle program came to a close, photographer Dan Winters scrambled to create a historical document for future generations. 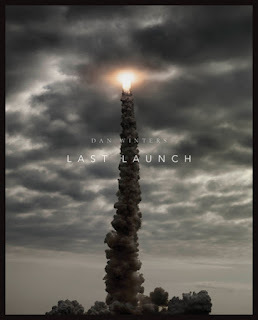 He shot the last launches of Endeavour, Atlantis and Discovery. Here are Winters’s thoughts on the experience of shooting the shuttles. On August 6, NASA enters a new phase with its unmanned Odyssey project to Mars."